Do you need a tailor-made Application? As we do not want to deny our origins, a division of our Company works on the development of web applications which can be used through a network. 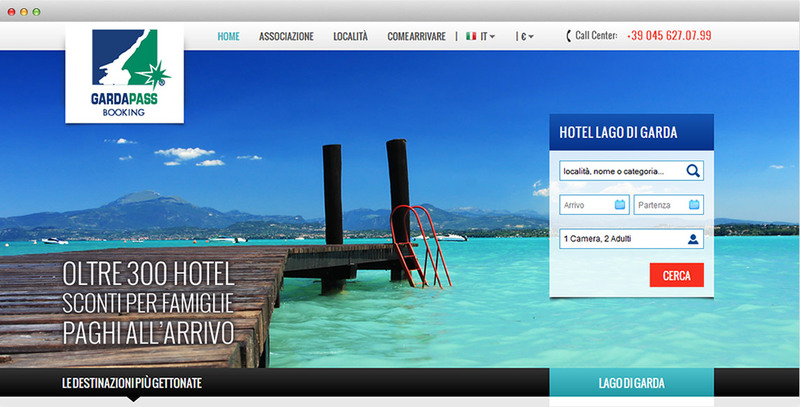 Integrated Booking System for Hotels and Accommodation Facilities, dedicated to Travel and Hotel Groups. 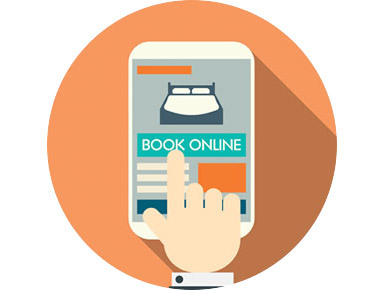 The easy Booking Engine, complete and without commissions! A tool dedicated to Hotels and Accommodation Facilities. 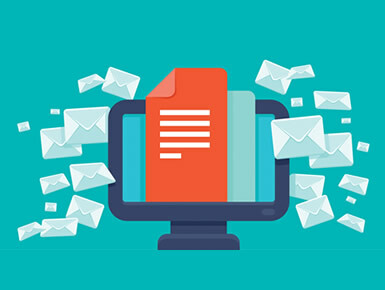 We purpose an easy Solution to send Email, Dem and Newsletter to groups of users, which can be integrated to your Website. 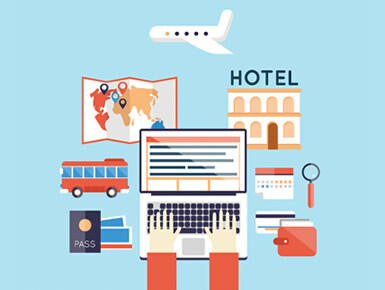 WebBookingPass™ raises from years of experience with Hotelier Associations and Hotel Groups. It is a multi-lingual integrated System which gatheres and manages individual and group Hotel Reservations from different channels: Websites, Call Centres, Tourist Information Offices, Travel Agencies, Partner Web Sites ... Each person involved in the system operates in authonomy and in real time on prices and availabilities. In addition to the booking portal management, WebBookingPass offers a lot of advanced functions such as statistics, reporting, integrations with PMS, channel manager systems and third parts systems as price comparators. New: WebBookingPass™ can be connected to Trivago and TripAdvisor systems! WinBooking™ is a complete and reliable Booking Engine that works without commissions. It presents online availabilities of rooms and apartments, it manages reservations and vouchers. It allows to insert an enquiry form for avilabilites on the website. Reservations are easily concluded with Credit Card's data as warranty of no-show. It is hosted on dedicated Servers and it is easy to update through XML from a Channel Manager, rate manager or hotel management system. WinMailing is a web app to send Email, Newsletter or Dem. It is easy to integrate and it gives the possibility to create models, insert pictures, images and texts with a semplified HTML editor. You can organize your contacts in Groups through an easy and intuitive interface. It gathers inscriptions directly from your Website and you can import/export contacts. 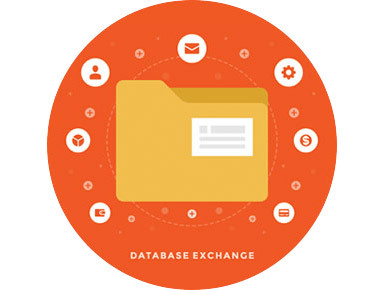 You can create Customized Emails for recipient and you can set up the software to clean authomatically the Database and to increase the delivery/opening rates. To respect the Privacy, users can remove themselves using the removal links. Sharing and exchanging official documents safely and in a professional way. Shops and E-Commerce can overtake technical and temporal boundaries of Bank Credit and erase mistakes. 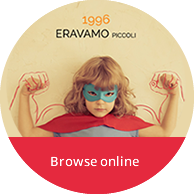 With WinDoc you can archive, Share and Exchange digital Documents through Internet in a safe and professiona way. It raises from the collaboration with professional studios and Companies. It is easy to use and it solves inconvenients related to the sharing of heavy or reserved file. 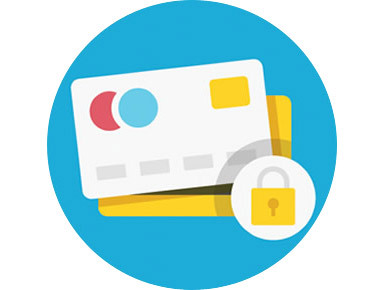 Files are accessible through an area protected by the Digital Certificate, with personalized access codes and differentiated levels of permissions according to the type of user. WinDoc uses email to inform users about new file upload. With PosVirtuale you receive Payments made by customers with Credit Card, erasing the possibility of mistake. PosVirtuale is a useful and easy system to cash in with direct deposit on a bank account. You can use it to obtain deposits and balances, subscriptions and payments of every kind. Companies and owners can overtake technical and time boundaries of a bank transfer. It can be easily linked to E-Commerce and Booking Systems and it is interconnected with every Bank or Credit Institute. The Security is guaranteed by the SSL Digital Certificate.